Ships tomorrow if you order in the next 16 hours 31 minutes. Mineral imbalances can be caused by a number of issues, including excess acidity, a simple carb-heavy diet, stress, certain medications, heavy metal buildup and more. This body state can affect the heart, brain, immune system, gut, muscles, bones and endocrine system. It can also result in a number of symptoms. 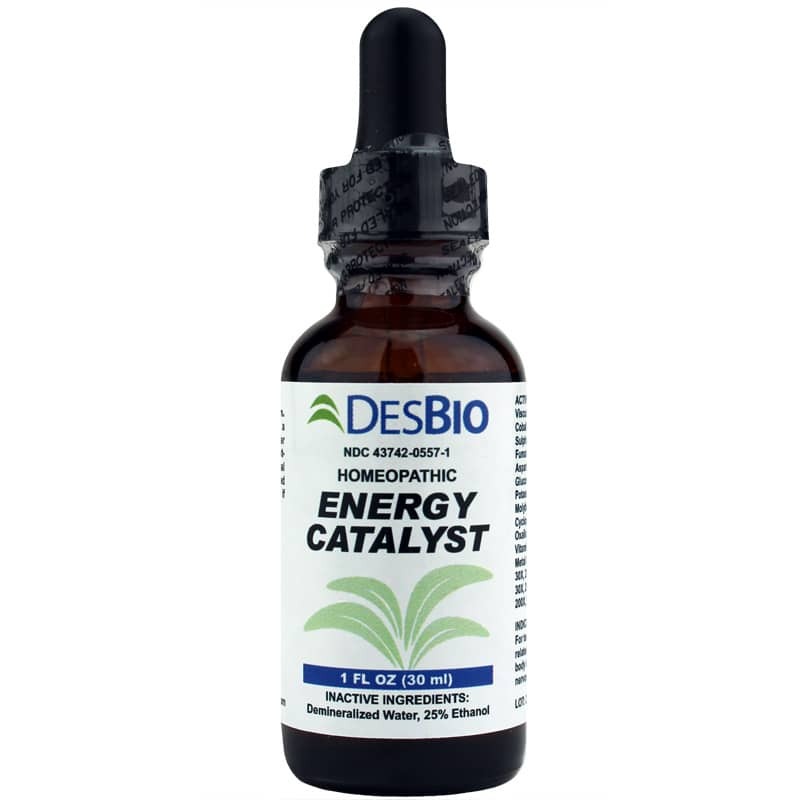 DesBio offers a homeopathic product called Energy Catalyst that seeks to temporarily relieve symptoms related to mineral imbalances in the body like fatigue, cramp pain, hormone deficiencies, circulatory issues, dehydration and nervousness. This formula helps promote proper absorption, maintenance and flow of energy and minerals. 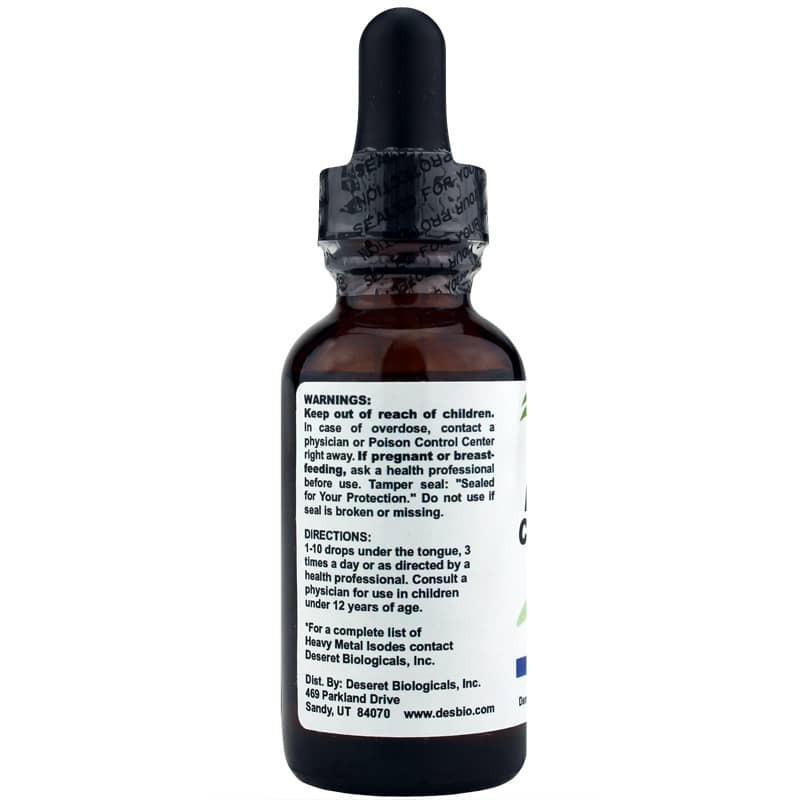 Recommended use for those 12 years of age and older is to take 1 to 10 drops under the tongue three times daily or as directed by a healthcare provider. 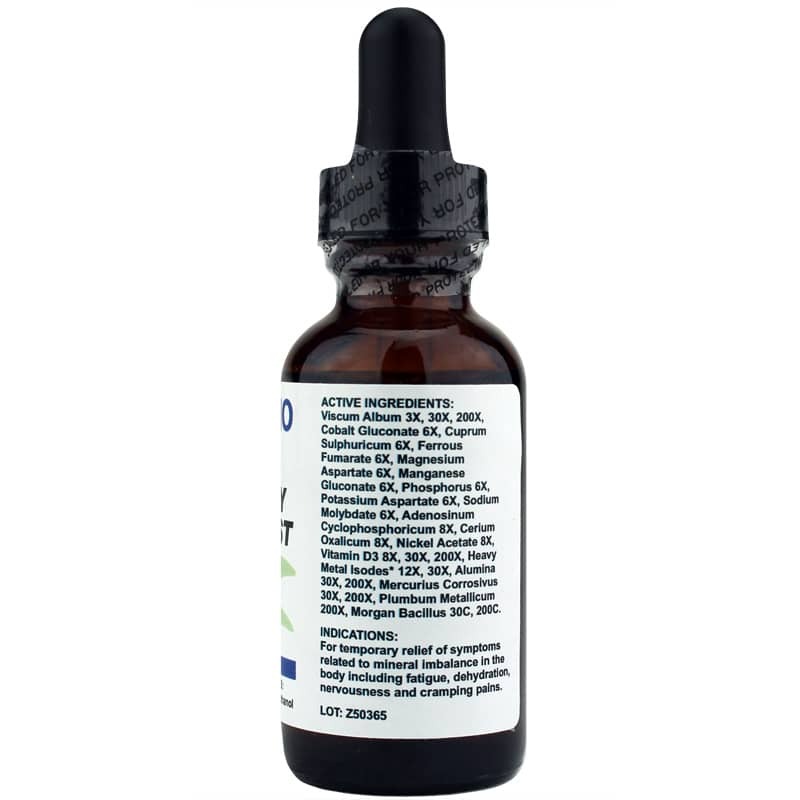 If you're looking for a homeopathic product that seeks to temporarily relieve symptoms related to mineral imbalances in the body, consider DesBio's Energy Catalyst. Order online today!